When to use GZIP option? In order to start working on it and implementing it, you must at least have the request library for NodeJs installed and ready to go. 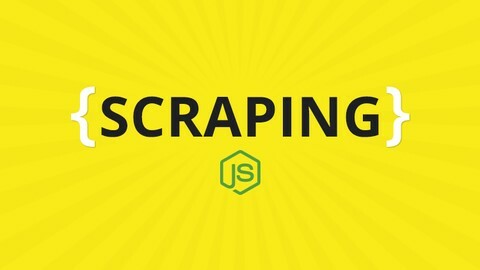 Also if you want to learn more on how to build a simple scraper with NodeJs you can follow the 4 Easy Steps to Web Scraping with NodeJs guide that I’ve posted a while back. Lets get right into it and see how we can actually do this and then I will explain you the actual process behind it if you want to know more. The previous snippet is basically a Promisified version of the downloading of an item from anywhere on the web. I am easily doing this by attaching a resolve() and reject() on the actual events that are coming from the request library. It is pretty straight forward and the logic would be that the promise will resolve itself once the finish callback is fired and we are rejecting when it fires an error callback. If you can see in the code, I’ve written gzip set to true and that is because most of the websites have GZIP enabled by default nowadays. So if you are not enabling GZIP in the request options then the actual response from the server that you will get is compressed gibberish that will result in a corrupt file. You can check if a website uses GZIP by easily opening the DevTools in Chrome and checking a network request on the specific website that you are scraping / wanting to do the download of the file. Also make sure the headers that you are setting are correct and they are in sync with what a normal request to that file would look like. Again, with the DevTools of Chrome, you can go to the Network tab and try to do a request to the actual file that you’re trying to download. 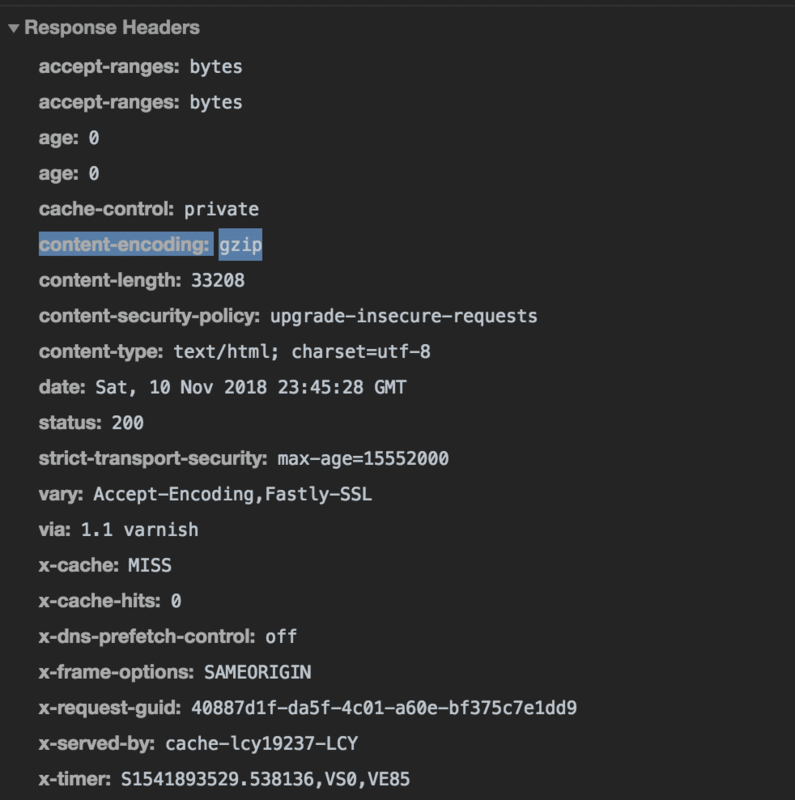 Now, inspect that request and check what are the actual Request Headers of the request and make sure they are in sync with your headers from your code. Do not forget to set the Cookie header or the Authorization Tokens if you are dealing with content only accessible to logged in users. Lets end this with an overall recap of what is happening with this snippet and how it is working step by step. There are plenty of alternatives out there, like: http.get and many other libraries. I’ve mentioned this one because this is the most stable that I’ve used and never had a problem with it.